125 kms away from Pune Bhimashankar is an ideal place to go if you like to be in natures company. If one goes by road the way is : Pune-Rajguru nagar-Mancher-Bhima Shankar. This is the place where the Bhima river originates. It has the beautiful Shiva temple. It is one of the 5 Jyotirlingas in Maharashtra. In all there are 12 Jyotirlingas in the country. Nana Phadnis had built the Mahadev Temple and some part of it was build by his widow after his death. It has been built with black stones, their is a statue of Nandi in the corridor and a big bell which was fabricated by iron bars. The lake near the temple gets water through nearby flowing river. Every year approximately 30-40 thousand devotees visit this temple. Near Bhimashakar are the hills of Manmad. On these hills are the carvings of Bhootling, Amba-Ambika and Bhimashankar. These are Buddha style carvings. Though Bhimashankar has religious importance, it is place worth visiting for all nature lovers. Its beauty enhances in Monsoon and Winter. 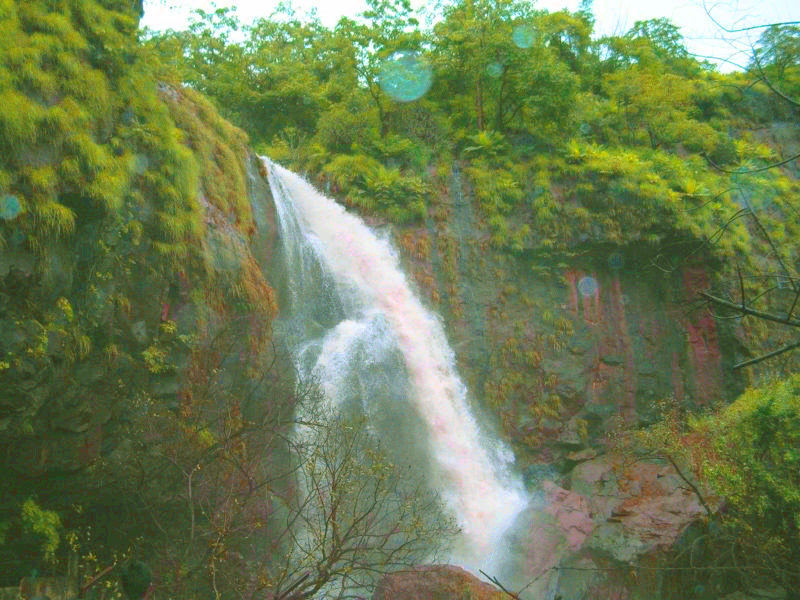 Gupt Bhimashankar, Origin of river Bhima, Sakshi Vinayak, Hanuman Lake etc. are places to see here. Bhimashankar is conserve red forest area and wildlife sanctuary where a variety of animals, birds, flowers, plants can be seen.